Over the next few articles, I will be discussing the best 5 products for every step of the max hydration method based on my experience, research, and budget. The conditioner is step 2 in the max hydration method and helps to bring down the pH of the hair after it has been raised by the baking soda or castile soap in step 1. Usually, the conditioner is diluted with lukewarm distilled or rose-water followed by overnight DC or steaming and co-washing. This then prepares the hair for the clay step. This conditioner is very thick and creamy and smells delightful. It’s composed entirely of certified organic botanical ingredients and can be diluted significantly for this step. The tea tree, eucalyptus, and peppermint in the conditioner also gives a nice tingle particularly if you use a steamer. Additionally, it contains nettle oil, yarrow oil, and horsetail oil, all great ingredients for hair growth. It comes in a 16 oz bottle that will last for quite some time. Pricing – $$. BUY FROM AMAZON. 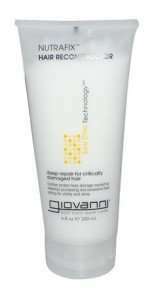 This conditioner is also thick and creamy and comes in 3 types – fragrance free, island fantasy and citrus lavender. I have tried all 3 and I don’t see any major difference apart from the smell, which is very subtle. It can also be diluted although not as much as Trader Joe’s Tea Tree Tingle Conditioner. It contains shea butter, cocoa butter, avocado oil and aloe vera, all deeply moisturizing ingredients. It comes in an 8 oz bottle worth and is more expensive than trader joe’s. Pricing – $$$. BUY FROM AMAZON. This is not quite as thick as the deep conditioning treatment and didn’t work quite as well when diluted. It comes in 3 types as above and contains shea butter, jojoba oil, avocado oil and aloe vera. It packs a better punch undiluted, which can make it become real expensive quickly if you have hair longer than shoulder length. It also comes in an 8 oz bottle. If your hair is on the long side, I recommend sticking with a conditioner you can dilute. Your wallet will thank you for it in the long run. Pricing – $$$. BUY FROM AMAZON. This product is for strengthening hair and isn’t necessarily a deep conditioner. However, for the max hydration method, it works. It’s not a hard-core reconstructor but it still strengthens while conditioning. It contains rosemary oil, nettle oil, yarrow oil and thyme oil in addition to other certified organic ingredients. It is very thick and is better used diluted. However, even when diluted, you can run through an 8.5 oz bottle within a week – bad news for ladies with longer hair. I have heard it comes in 32 oz bottles as well but I’ve never seen it. Pricing – $$. BUY FROM AMAZON. This conditioner is a cross between thick and creamy. It’s rich and moisturizing and leaves your hair soft and detangled. It doesn’t detangle as well when diluted but I suspect this may depend on the type of hair you have density wise. It also works better with a steamer than without. I’m not too crazy about the scent though. It comes in a 14 oz bottle and is a bit on the pricey side. Pricing – $$$. BUY FROM AMAZON. 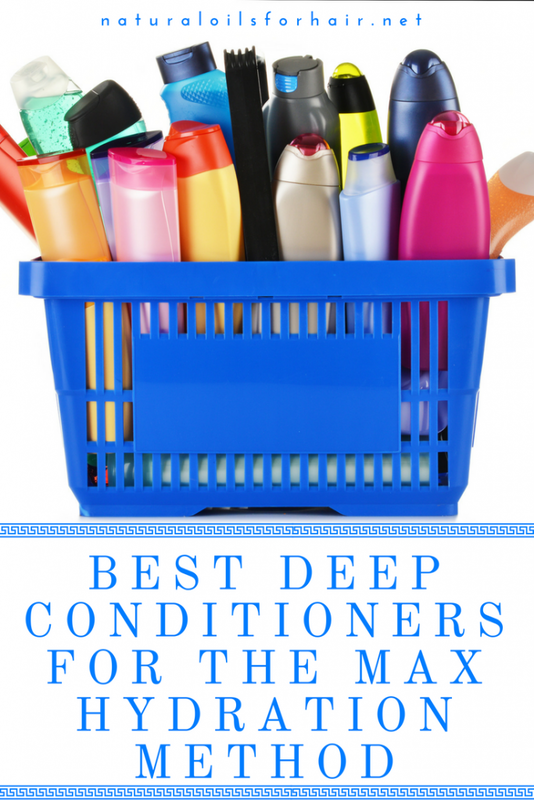 There are other conditioners but these are by far the best.